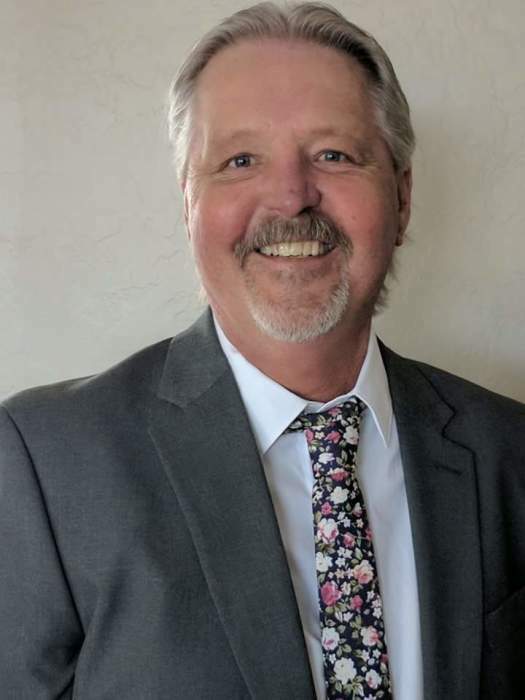 Monte Lee Miller, of Scottsdale, AZ, formerly of Hazen, ND, passed away August 5, 2018 at Scottsdale Osborn Hospital, surrounded by his loving family. Services will be held at 10:00 AM CDT on Thursday, August 23, 2018 at Barbot Funeral Home, Hazen with Pastor Kirk Peters officiating. Burial will follow at St. Matthew’s Lutheran Cemetery, Hazen. Monte was born on March 10, 1960 at Hazen Memorial Hospital to Elmer and Ilene Miller. Monte was baptized and confirmed at St. Matthew Lutheran Church. He graduated from Hazen High School in 1978. In 1984, Monte left home saying he was looking for greener pastures. He eventually ended up in Arizona where he met and married Wendy Tobin in 1993. The couple had two children, Zachary and Taylor. Monte worked at various places but he worked the longest at the University of Phoenix, where he was employed for 12 years. Due to health problems, Monte took an extended leave of absence from work. Monte was outgoing, sociable and funny. He enjoyed being around people and he truly loved the time he spent with family and friends. Monte is survived by his son, Zachary Miller and daughter, Taylor (Curtis) Zilar, all of Arizona; his mother, Ilene Miller of Hazen; two siblings, Mark Miller and Michele (Scott) Olson all of Hazen; two nephews, Jacob Olson and Ethan Olson, both of Hazen; and his ex-wife, Wendy Tobin. Monte was preceded in death by his father, Elmer; his grandparents, William and Christine Hilz and Martha Miller; and his beloved canine friends, Shadow, Shady and Star.